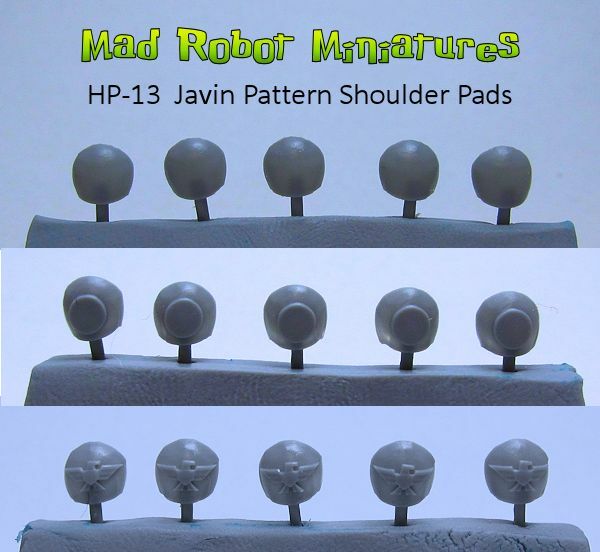 Javin Pattern Shoulder Pads [HP-13] - $3.00 : Mad Robot : We Likey Minis!! This set includes 10 Javin Pattern Shoulder Pads, or 5 pairs. 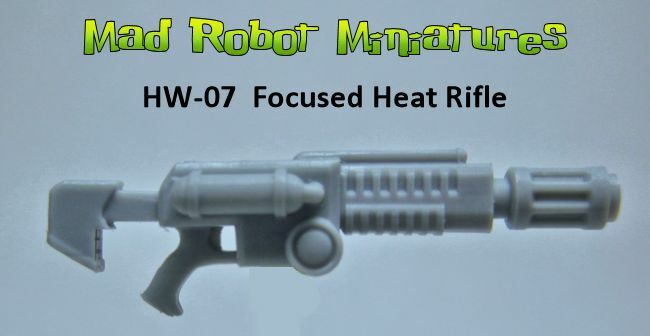 Heroically scaled, they are compatible with all Mad Robot Arms and other popular 28mm Heroic figures. There are 4 different styles to mix and match from the drop down menu below. 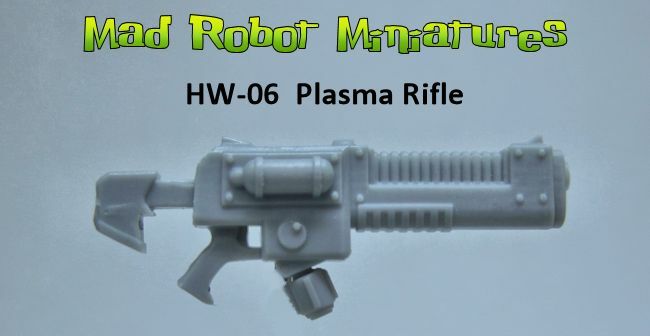 This product was added to our catalog on Friday 12 December, 2014.